← Shooting at a night club in Orlando with reports of another shooter at a nearby hospital. 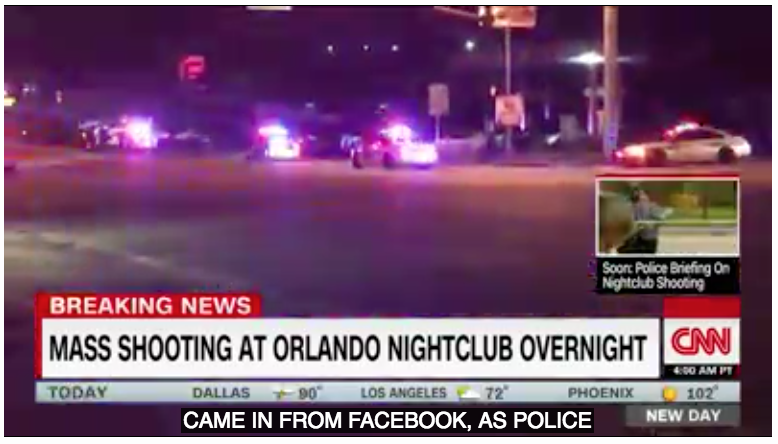 Shooting at a night club in Orlando with reports of another shooter at a nearby hospital. This whole process of official obfuscation is critical to the very nature of a false flag operation. The many seeds of doubt that are sown by the MSM set up the whole nation so that the real perps will NEVER get caught. Just like the LHO lone patsy, they love to put the blame on just one individual — 20 dead and 42 hospitalized! Did he have a military machine gun or a newfangled gattling gun?! It ought to be quite obvious by now that Obama was put into the White House by his masters to accomplish five primary goals: (i) Enact Obamacare (ii) Restart the Cold War with Russia (iii) Crash the Economy (iv) Promote Gay Marriage and (v) Nullify the 2nd Amendment. He has been wildly successful at achieving four of these goals. The last one has remained elusive. This particular challenge has not NOT been met because of his lack of presidential initiative and personal will however. He just hasn’t found the right formula necessary to unlawfully abrogate the Second Amendment. So many false flags executed during Obama’s 2 terms have been engineered — from Sandy Hook to San Bernardino — to do just that incidentally. It’s no secret that Obama has zealously used the latest version of the NDAA to implement false flag operations anywhere, anytime, he so chooses. The NDAA has illicitly legislated powers to the Executive Branch to execute false flag shootings, bombings and assassinations within the 50 states for propaganda purposes in the interest of ‘National Security’. This is precisely the reason for the dramatic increase and intensity of mass shootings throughout the country. Yes, the U.S. Federal Government has unlawfully arrogated power unto itself to commit heinous atrocities against the American people in order to ‘protect’ the citizenry and homeland. Only in AMERIKA, also known as the USSA! With this total gun control goal in mind, the POTUS et al. have decided to conscript the most powerful political force in the nation—the Gay Mafia. To the uninitiated, it ought to be clearly understood that the worldwide LGBTTTT movement was specifically created to function as the most powerful political force on the planet. In this way the continuing social engineering experiments being conducted around the globe can be greatly accelerated, and unimpeded when necessary, by the Gay Mafia. Please be aware that no one gets the job done like the LGBTTTT wrecking crew. They will now take up the anti-gun cause like there’s no tomorrow. Their extensive MSM network now walks in lockstep and executes like clockwork, so organized and unified are their respective forces. Any resistance to their agenda will be met with ad hominem attacks about being a “HATER” or some similar absurd pejorative. Absurd or not, those despicable labels work like a charm. Much of America has been hardwired to react negatively to such highly charged negative language. 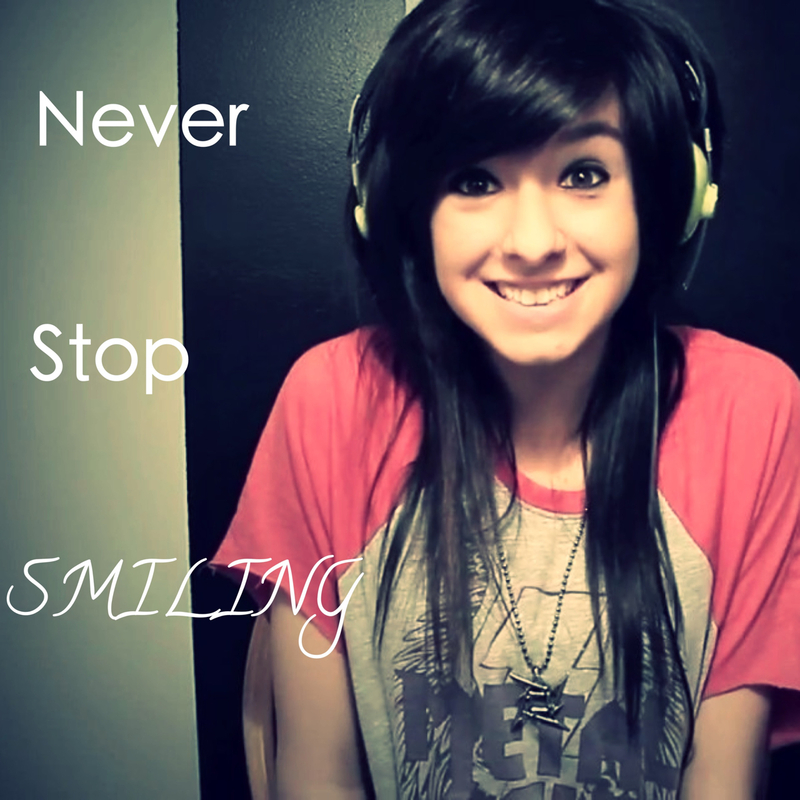 It is no coincidence that a very charismatic Christian female singer was horrifically gunned down at an Orlando venue just one day ago. This coordinated and calculated shooting was just part of the very same psyop run by the same G-men. Question: What won’t the Obama Administration do to illegally take the guns from law-abiding American citizens? Answer: There is absolutely nothing they won’t do to grab the guns before his term ends. What’s the point? Well, what better way to galvanize the parents and children across America to take up the issue of gun control in earnest than by shooting up their adult and childhood playground? Put them together with the Gay Mafia (working behind the scenes) and the LGBT Movement (working out in front) and you have yourself quite a formidable force to be reckoned with. The ruling elites and banksters are truly scared sh*tless! They know that the whole world is on to their multi-decade con game. TPTB also know that when the SYSTEM goes bust, they’re toast … literally. From 9/11 to JFK, from Oklahoma City to Waco, everyone knows that the elites have always employed the US Gov’t to do their dirty work. It’s crucial to understand that the Oklahoma City bombing in 1995 was specifically carried out by the U.S. Federal Government in order to terminate the militia movement after the Saving & Loan scandal. TPTB knew the anger was growing by the day and that it had to be somehow short-circuited or else they would be under legitimate threat. BEWARE: Obama is now on the home stretch. He only has 6 months left to grab the guns. Please understand that there is no room for mission failure; he is under dire threat should he not succeed. Hence, there is a great likelihood that we will see an unparalleled spate of false flag mass shootings around the country. The planned usurpation of the right to bear arms is the single most important reason for the installation of a Manchurian Candidate. He cannot fail unless the American people are properly forewarned of his premeditated treason and betrayal of the Constitution. The following CNN news report was lifted before it was scrubbed from the Internet. The entire article is a total joke and stands as a testament to the transparent collusion between the MSM and the NWO G-Men. 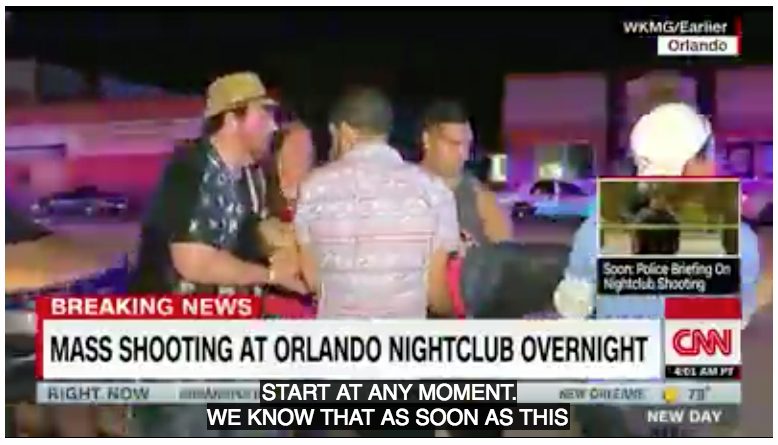 Orlando, Florida (CNN)Approximately 20 people are dead inside Pulse nightclub, Orlando Police Chief John Mina said Sunday morning, just hours after a shooter opened fire in the club. At least 42 people have been transported for medical treatment, he said. Police have shot and killed the gunman, Mina told reporters. Orlando authorities said they consider the violence an act of domestic terror. The FBI is involved. The shooting began around 2 a.m., and an officer responded, Mina said. The officer engaged in a shootout outside the club, after which the gunman ran into the club. “That turned into a hostage situation,” Mina said. Authorities were getting calls from people inside the club but away from the gunman, the chief said. More police rushed to the scene and broke down a door with an armored vehicle, helping some 30 clubgoers flee to safety, Mina said. At that point police shot and killed the gunman, he said. 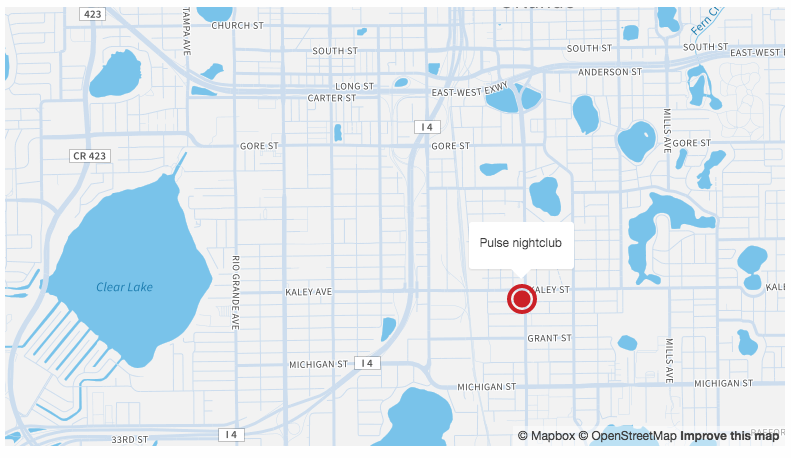 Pulse describes itself as “the hottest gay bar” in the heart of Orlando. Hours before the shooting, the club urged partygoers to attend its “Latin flavor” event Saturday night. “It was just, bang, bang, bang!” partygoer Hansen said of the gunfire. “The shots did not sound like a regular handgun, it sounded like it was shooting repetitively and it wouldn’t stop,” he said.